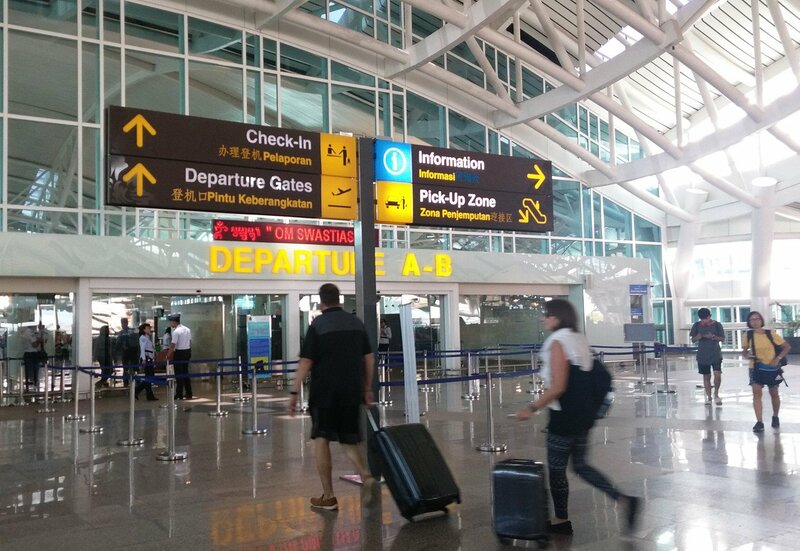 After being closed for three days, Ngurah Rai International Airport resumed activities on Wednesday afternoon to serve flights to and from Bali despite the ongoing volcanic activity of Mount Agung. Flights reportedly resumed at 3 p.m. local time, with passengers packing check-in counters at the airport, which was closed on Monday morning following the eruption of Mt. Agung on Saturday. The decision was made following a meeting at Ngurah Rai Airport’s Emergency Operation Center (EOC) room, which had in attendance related institutions and stakeholders. They included the airport’s authority, state-owned airport operator PT Angkasa Pura I (AP I), the Bali Meteorology, Climatology and Geophysics Agency (BMKG) and the Tourism Ministry. They decided to reopen the airport after the Volcano Observatory Notice for Aviation (VONA) was decreased from red-green to orange-green, indicating that Bali airspace was safe for flights. Tourism Minister Arief Yahya said he hoped that Bali, as Indonesia's most popular tourist destination, would soon return to normal because the peak of the year-end holiday season was approaching. “Forty percent of our tourists go to Bali. Bali is our main tourism destination,” Arief said on Wednesday. The Indonesian Tourism Industry Board (GIPI) Bali has provided free accommodation for stranded tourists at Ngurah Rai Airport.